360 Degree Feedback is a great tool to kick-start your leadership development! As Eric Schmidt, former CEO of Google, pointed out in his famous Fortune interview: “one thing that people are never good at is seeing themselves as others see them”. A 360 Degree Feedback gives you valuable insights in how other people see you compared to how you see yourself. Thus, a 360 Degree Feedback is one of the best assessments to help you grow in your career and improve performance. Why is it called 360 Degree Feedback? Think of a full 360 degree circle. Imagine yourself in the center of the circle, and around you are your boss, your peers, direct reports, others… Each of these ‘constituency groups’ are asked to give you feedback based on a set of leadership competencies. You are asked to rate yourself, too. The feedback is usually collected anonymously. Discover your hidden strengths and blind spots to set the stage for your leadership development. People rate you similarly to how you see yourself. If you are a mature and realistic leader, this will be the case for most competencies. Others may rate you much higher in some competencies than you rate yourself. You may be positively surprised that others see you stronger than you see yourself in a certain area. That’s called a hidden strength. Often these are the skills or competencies that come naturally to you. You find some things so easy that it does not seem anything special to you. But others may be very impressed, and they appreciate you for this competency. You can build further on these strengths, and perhaps you can be a bit more self-confident. A less pleasant surprise is when you have rated yourself much better than others. This is what we call a blind spot in a 360 Degree Feedback. It does not necessarily mean that you are not really good in this particular area. You may very well be skilled, but perhaps you just don’t demonstrate your skills well enough. Whatever the reason, this is a great opportunity for you to either develop a skill further or to learn how to manage perception. What other insights can I get from a 360 Degree Feedback? From a 360 Degree Feedback you can also learn if different group of people see you differently. Do some simply know you better? Bosses, direct reports, and peers may see you under different circumstances, or you may behave differently in the presence of different people — intentionally or unintentionally. Should you adjust your behavior in front of a particular group? How? One of my preferred 360 Degree Feedback Tools is Korn Ferry’s Voices® 360. Besides the usual skill ratings, this instrument also offers an importance rating (which most other 360 Degree Feedbacks do not provide): for each skill that is rated, raters are also asked how important they believe this skill is in your role. As a result, you will receive a skill rating – importance matrix. This way you are enabled to focus leadership development on what matters most: the skills that are mission critical in your role. In addition, the skill importance matrix also prevents you form developing competencies that are just not that important for your job. 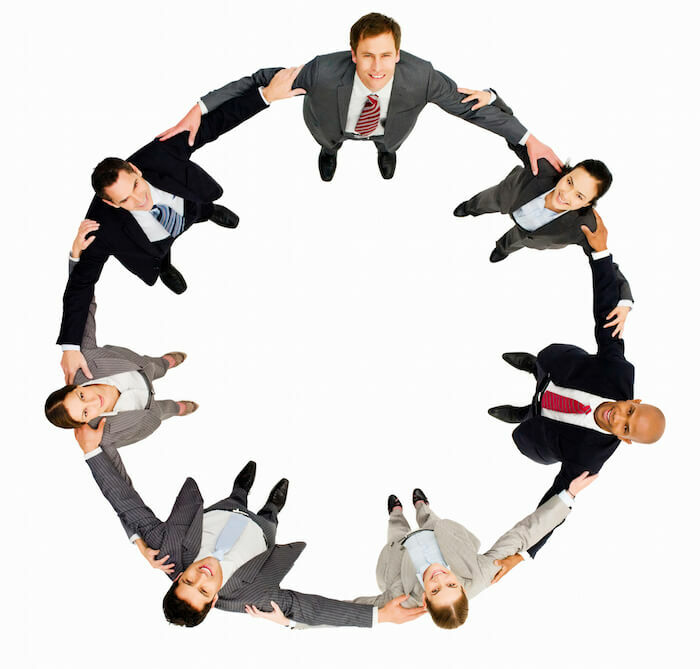 Is a 360 Degree Feedback fun? Taking a 360 Degree Feedback can be fun. But it also requires the guts to confront yourself with the reality of how others really see you. This can be tough at times, but I honestly believe that it is a necessary prerequisite to take your leadership development to the next level.